100's of mini-projects of community-based forest management associations supported. 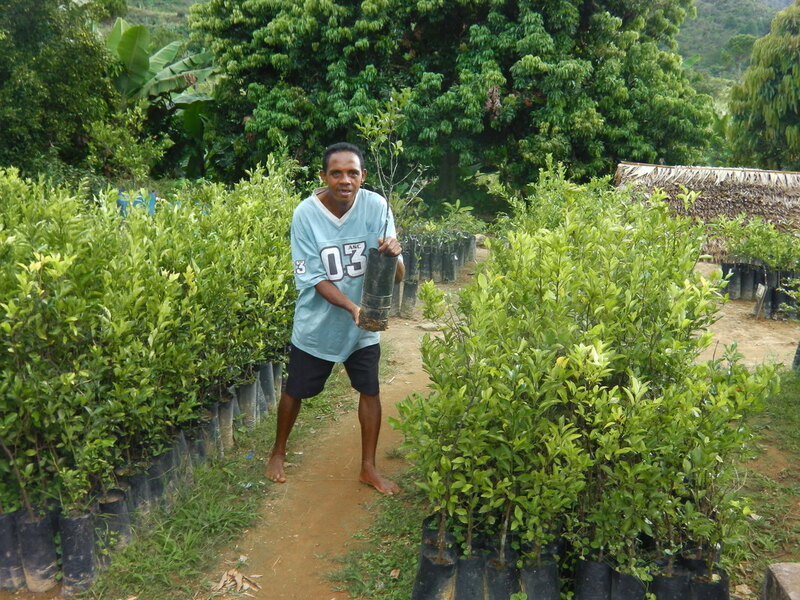 ​More than 1 million trees planted (endemic & exotic species from community tree nurseries). Capacity-building for dozens of community-based forest management associations. 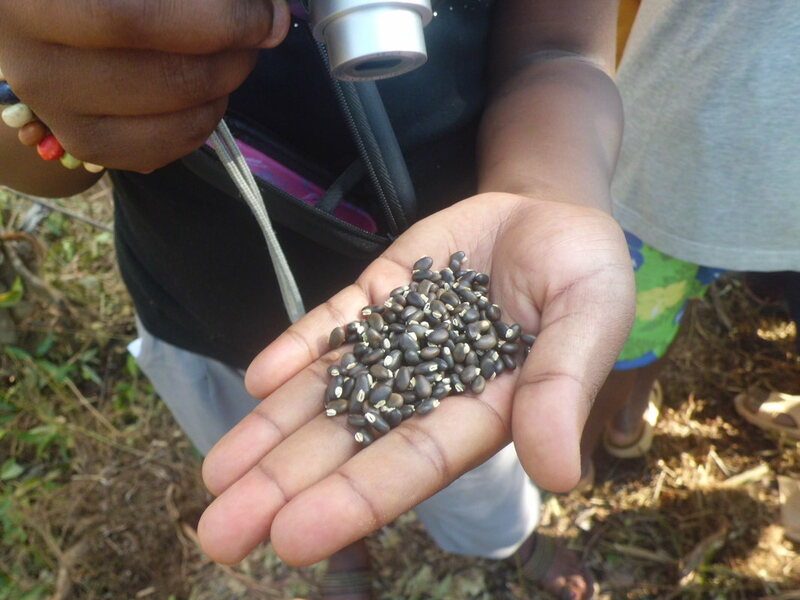 Reintroduction of the wild silkworm to the Tapia forest. 8 forest management transfers carried out and 3 others evaluated & renewed. Film showings & awareness-raising events. Ongoing support for forest restoration & woodfuel production. In 2015 we replanted 169,134 trees, and restored 37,616 others. 7 government health centres improved and/or equipped. villages declared “Open-Air Defecation Free”. 275,929 impregnated mosquito nets across 140 different sites within 28 communes in 2 districts in just 2 weeks, by mobilising 598 people. 'When the stomach is full it sounds like a drum'. 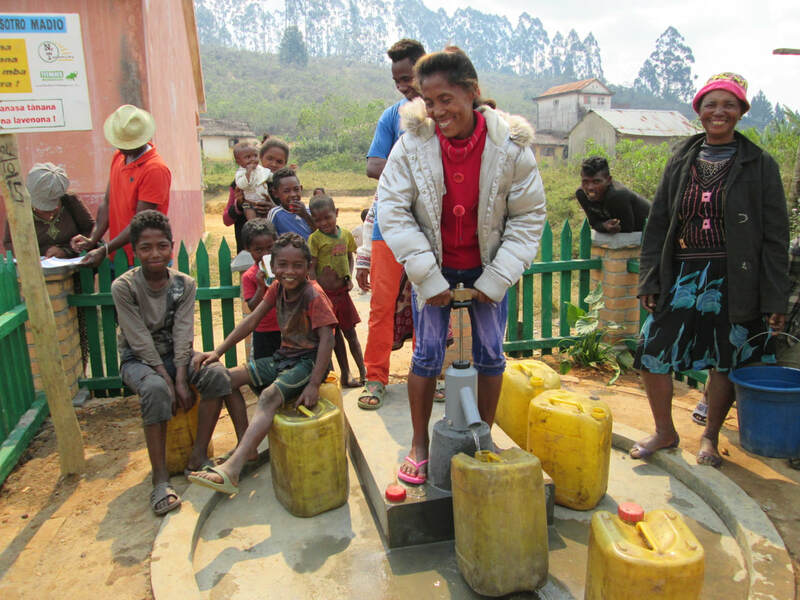 ​177 boreholes have been installed with hand-pumps up to 2017. 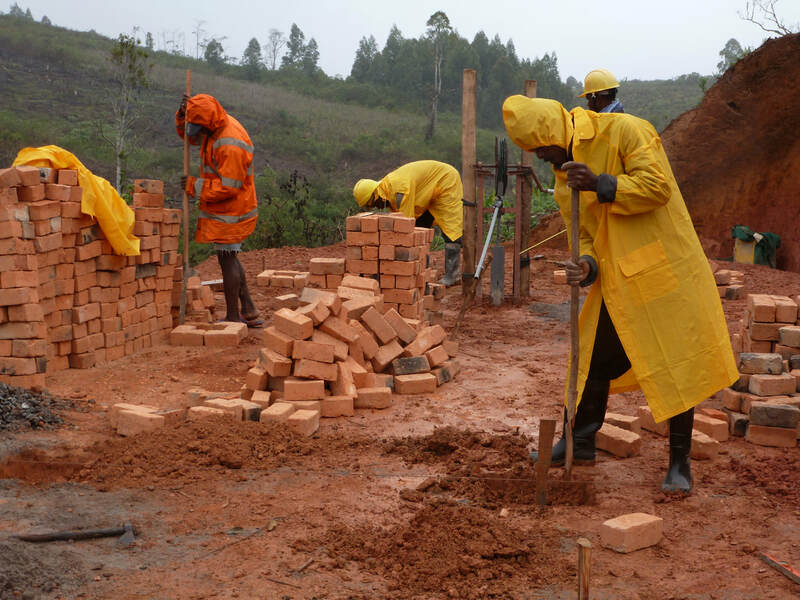 2015 saw the inclusion of 4 new regions of work, and 3 new borehole teams formed. Training & support for women’s associations/ cooperatives (silk / basketry): increased income & empowerment. 3 boutiques / sales outlets for sustainable & fair trade crafts. Support to developing community-based ecotourism (infrastructure, technical support, marketing …). 2 awareness-raising films produced & shown on women’s & children’s rights. 2 youth centres/libraries built & operational. 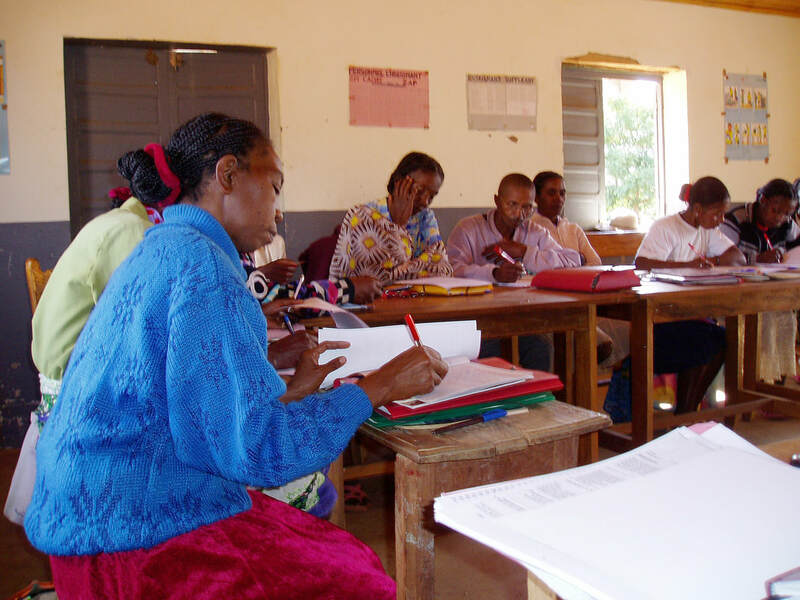 Teacher sponsorship programme [add to Education?] & teacher training. Collaboration with education authorities to improve teacher performance (model teacher competition, inclusion of parents’ associations for monitoring).